We “Advance Network Solution”, are a Sole Proprietorship (Individual) Firm, engaged in trading and wholesaling a wide range of Card Printers, etc. We also offer Printer Repairing Service to our clients. 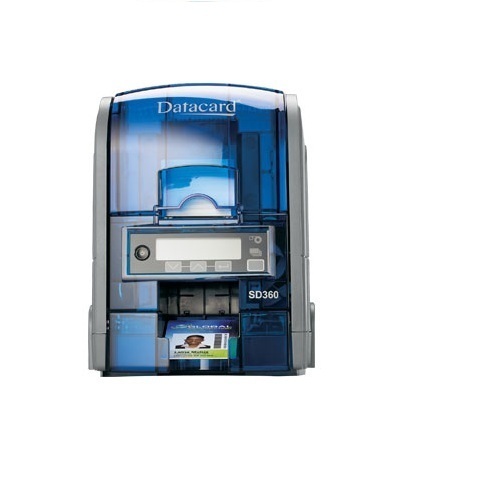 We are recognized as a leading wholesaler and trader entity that is powered by an expertise to deliver highly demanded Card Printers and Repairing Services. Our acceptance lies in the fact that our offered printing services are best in class, equipped with the latest technology and cost-effective.